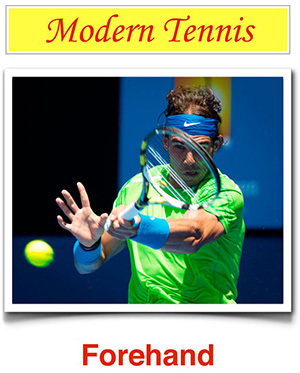 Students of professional tennis have noted how top players maintain a still head position, focusing on the contact point until well after the ball has left the strings. Roger Federer is widely recognized as the most dramatic example of head fixation, but we see the same phenomenon with many other top players. What are the advantages of head fixation? A common explanation is that the benefits are technical. Head fixation is touted as the key to balance, precise execution, and control of the sweet spot.